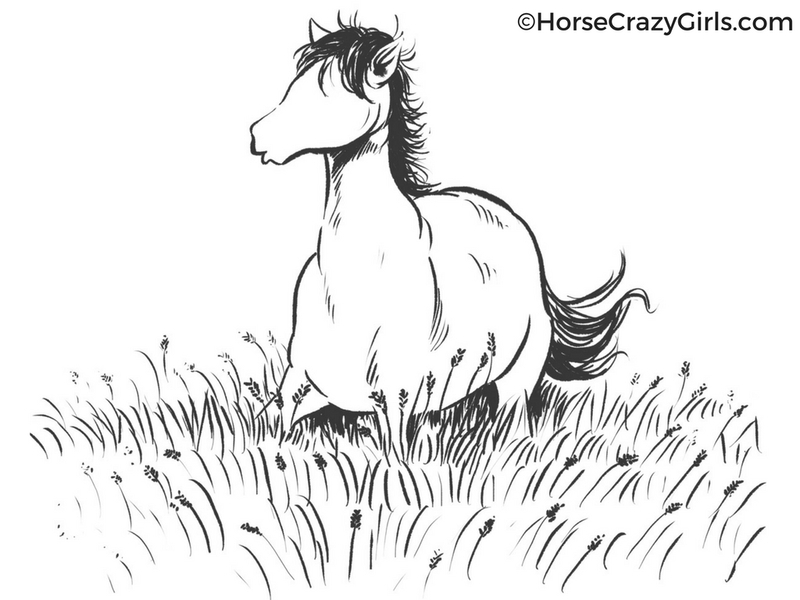 Horse Coloring Pages & Printable Horse Pictures! Here are some some unique designs that you can use to create your own masterpiece. I hope you enjoy them! 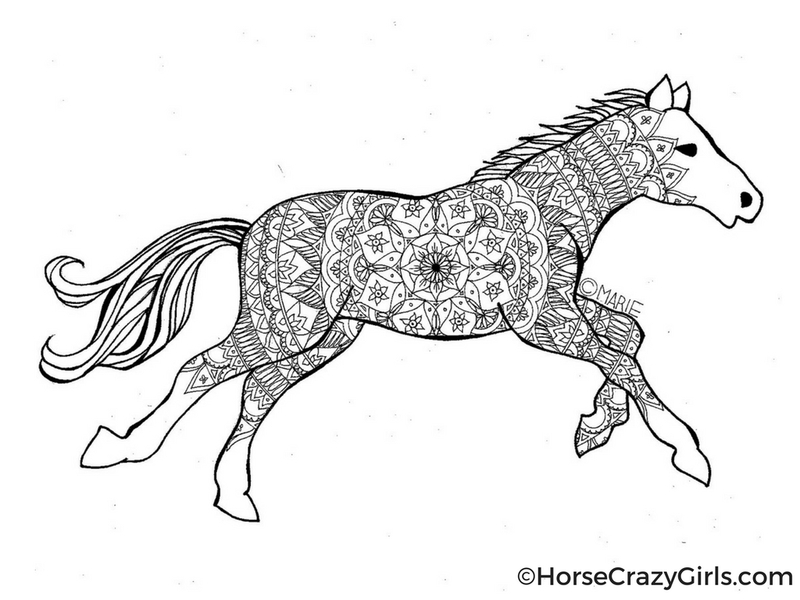 If you color this design, please do share your design with me on Facebook or Instagram (4horsecrazygirls)! I’d love to see it. This one is very simple and is designed for you to customize. Give your horse its own personality and look. I will continue to add more. If you are an artist and would like to submit a coloring page, let me know. Need more? Of course you do! Here are three beautiful top-rated coloring books with an equine theme available from Amazon.